There have always been dogs in my life. A love that has come down to me from my greatgrandmother, my grandmother and my mother. Litters of boxers running around in the garden. Siberian Huskies in my married life. My Wetterhoun Fedde joined me from the moment I stopped working. He passed away in August and that hurt more then I could have imagined. 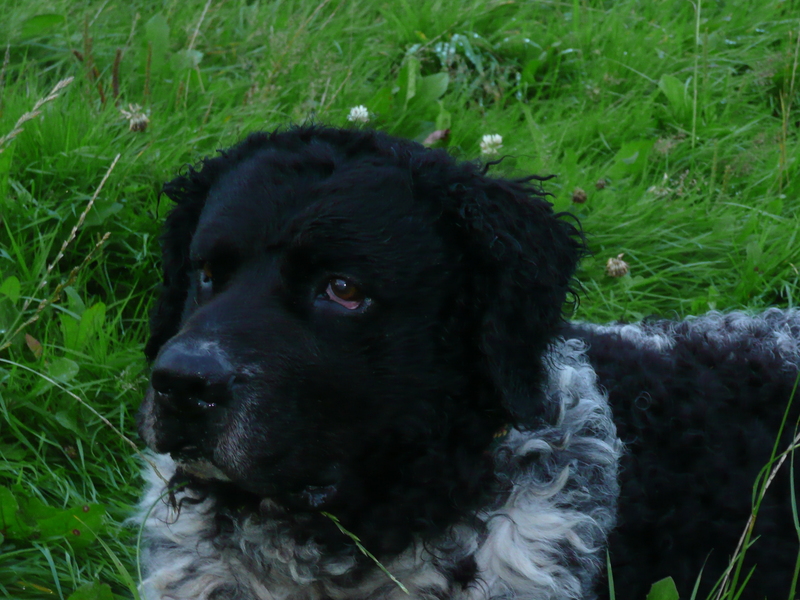 He was with me for almost 12 years. But now there is Sarah. Found her in an asylum. A Podenco – Pharao dog – small for her size but a spirited intelligent girl. So off we go for the coming 12 years! I will tell you more about them all eventually . I didn’t know about Fedde’s passing. I’m sorry to hear that. I remember so many years ago when I called you on the phone and you were sitting with Knirsch (spelling?) waiting to have him(her?) put to sleep. How many dogs have we had since then, and how many times have we had to go through the same ritual? I’ll be interested in hearing about Sarah, the pharaoh dog. The ancient Egyptians had two canine deities: Anubis and Wepwawet, both protector gods and “opener of the ways”. So little Sarah can protect you and show you the way to a happy future. 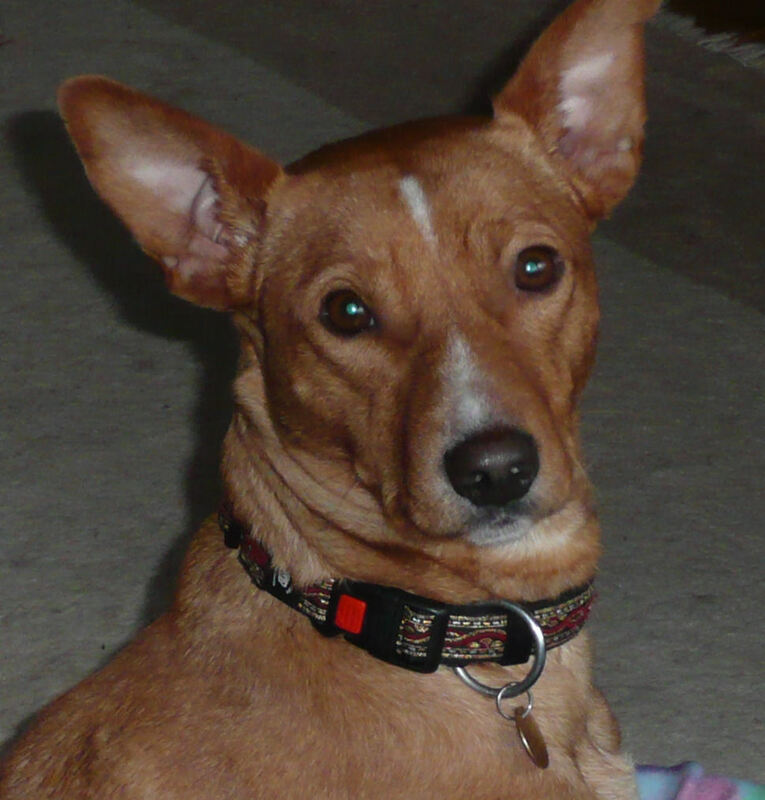 Well I have friends in the UK with a Pharoah Hound and a friend with a Podengo …. but not both together !! !